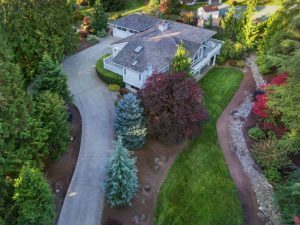 When you’re looking for homes in Bellevue, Newport, Issaquah, Redmond and Sammamish, you won’t find another Broker with as much in depth knowledge as Lynn Downing. 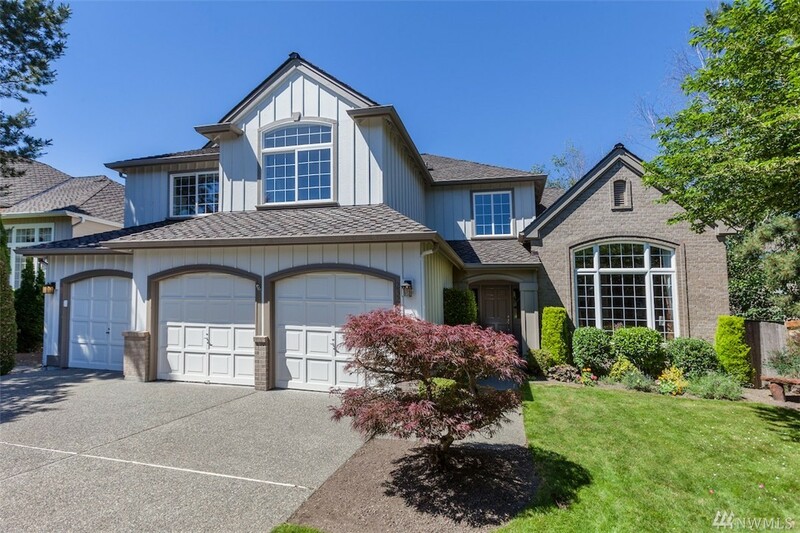 Lynn can help you with real estate in the Lake Sammamish market and many high end homes in the area. Not only will you find some of the finest homes, but some of the best schools as well. 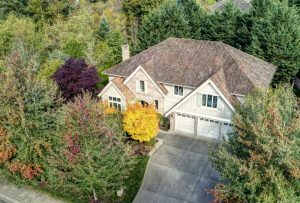 While it’s no secret that there are many realtors working on the East Side, there are a select few who possess the skill set to successfully market and sell high end homes. When buying or selling an upscale property, you need to work with someone who can deliver results and get you to settled on time. 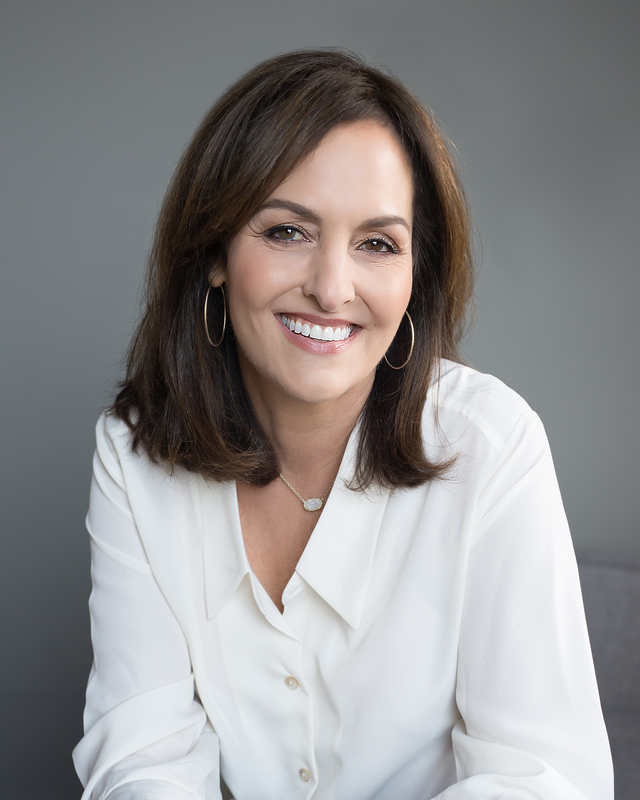 Whether you are buying or selling, be sure to be working with a seasoned professional, that’s Lynn Downing. To learn more about how Lynn can help you to sell your home, or buy the home of your dreams Contact Lynn here. Read what Lynn’s clients say about their experience with her. For a FREE no obligation consultation contact Lynn today! 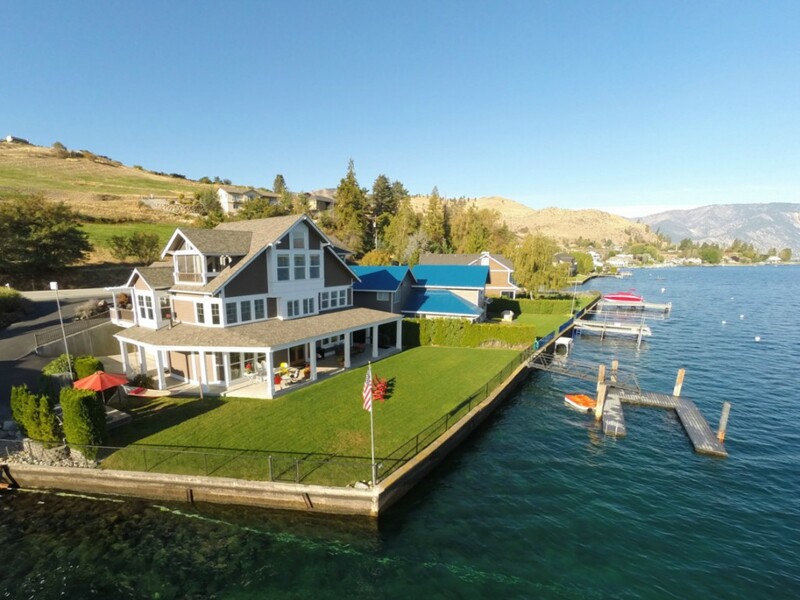 While it’s no secret that there are many Realtors working on the East Side, there are a select few that possess the skill set to successfully market and sell high end homes. When buying or selling a upscale property, you need to work with someone who can deliver results and get you to settlement on time. 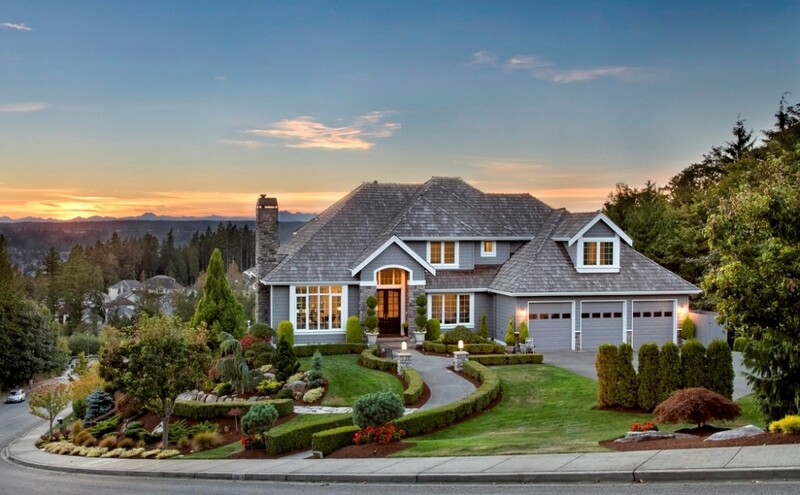 Lynn Downing specializes in Bellevue, Newport, Issaquah, Redmond and Sammamish. 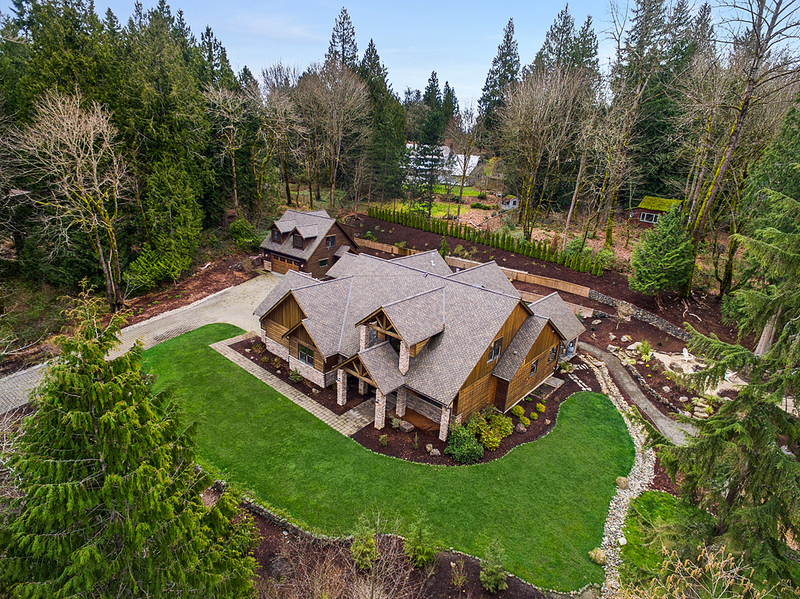 You won’t find another Broker with as much in depth knowledge on the Lake Sammamish Real Estate Market, and the High End homes in the area. Not only will you find some of the finest homes, but some of the best schools as well. 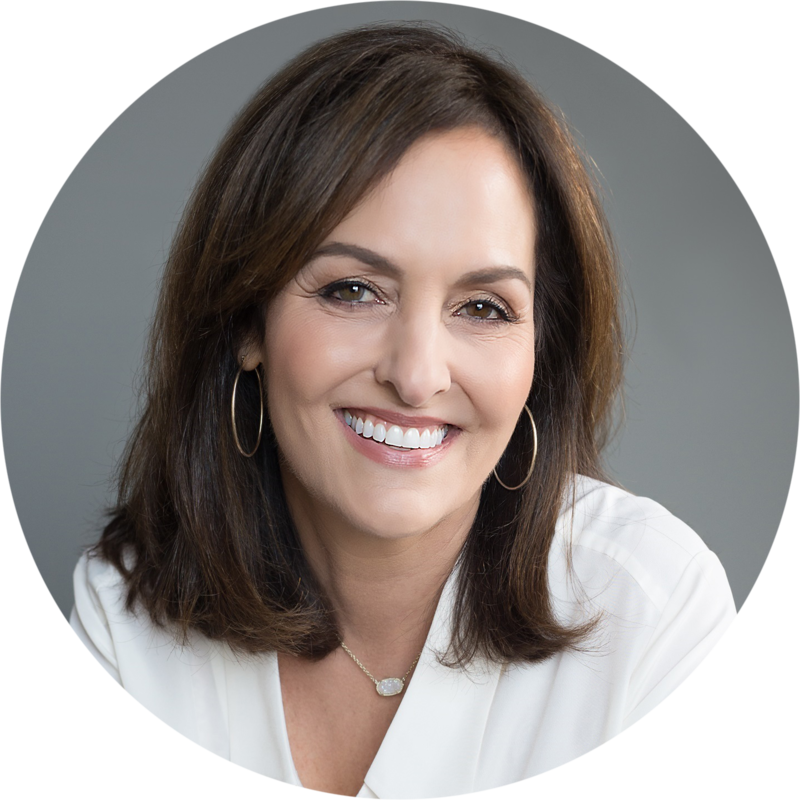 Whether you are buying or selling, be sure to be working with a seasoned professional, that’s Lynn Downing. 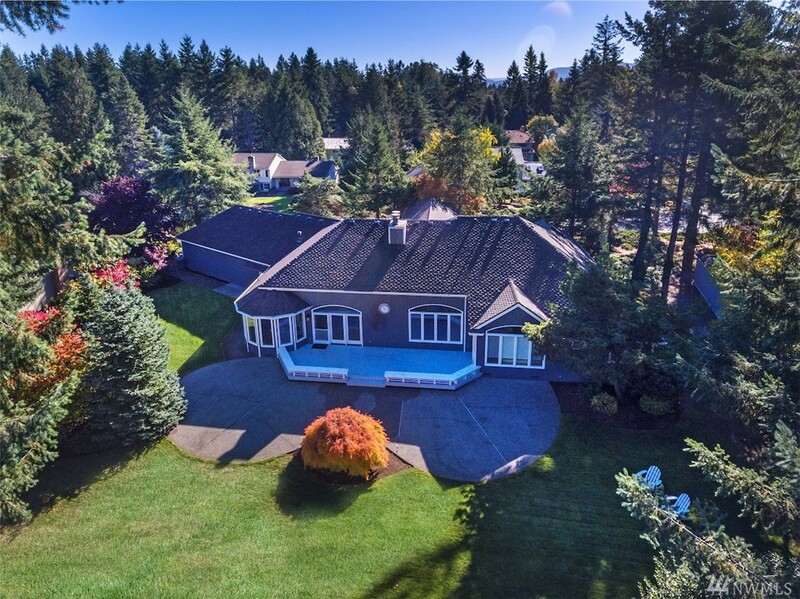 I will provide the finest real estate services on the eastside based on the highest standard of ethics, values and client care. In doing so I will earn the loyalty and trust of home sellers and homebuyers, who will become my lifelong clients and friends. I will always place their best interest ahead of my own, which in turn will leave my clients satisfied with their experience. My success will always be measured by the happiness and loyalty of my clients; of which I hold a priority above all other aspects of this industry.